There’s something extra engaging about sharing photos of an event live on your Twitter feed. However, the tool you use to send those tweets — your phone — doesn’t have the best possible camera or lens, especially if you’re taking photos of quickly moving children in bad lighting. 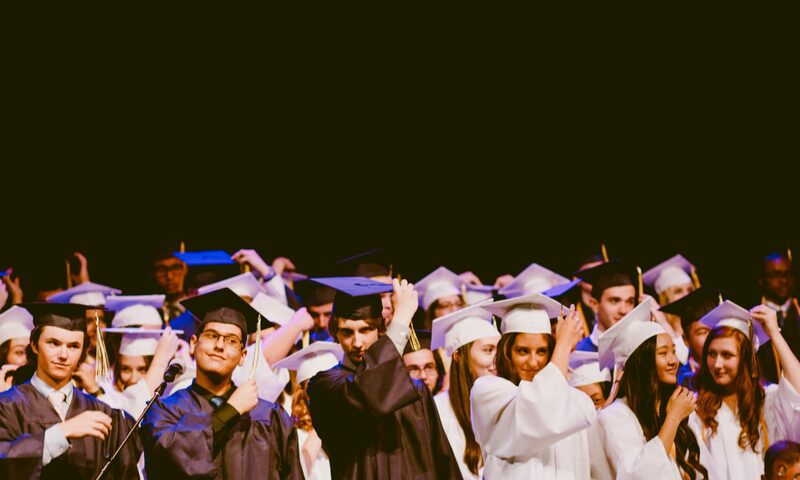 If you’re lucky enough to have access to a high-quality digital SLR camera, like a Canon or Nikon, the best scenario would be to take photos using that device instead, especially if you’re using it to take photos of the event anyway. However, getting a high-quality photo from the camera to your phone so that you can quickly share it on social media may require some testing. Many of the new digital SLR cameras have built-in wireless capability, where you can download a Canon or Nikon app for your phone and connect it with the camera over wifi. I had two setbacks with this: 1) the phone wanted to keep connecting to the building’s wifi instead of the camera’s wifi, and 2) transferring the photos over wifi was very, very slow. Similar to the wifi-enabled camera, an Eyefi wifi SD card can connect wirelessly to your phone so you can transfer photos using the Eyefi app. Because it is wifi, I had the same issues as above. I decided that a wifi solution wasn’t going to work, so I needed a direct connection. 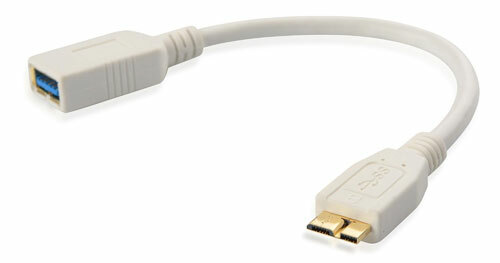 The cable that comes with my Nikon camera is meant to connect to a computer’s USB slot. After some searching, I found a small cable that would connect the male end of a USB cable (the camera cable) to my Android phone. It’s called USB On-The-Go, or OTG. 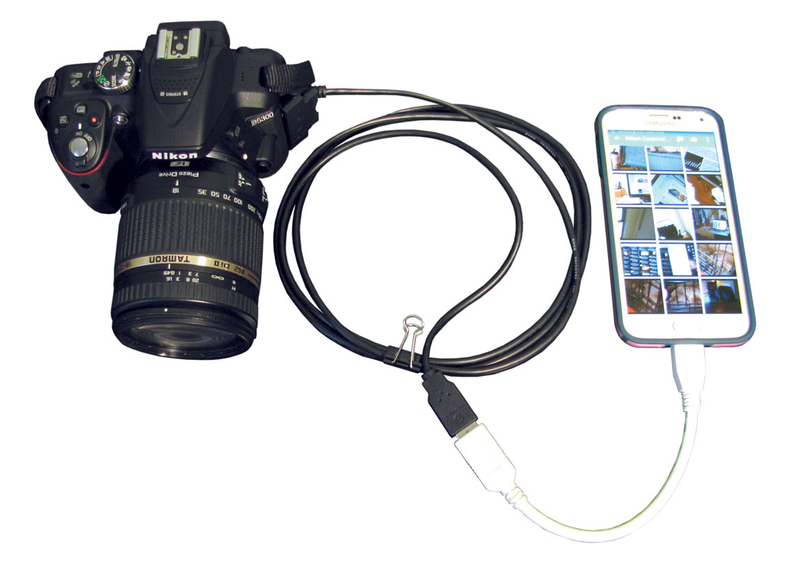 With this cable, I can connect my camera directly to my phone, import any photos, then share them immediately on social media. The entire process takes no more than a minute. Although this setup works for me with a Nikon camera and Android phone, your mileage may vary, depending on the devices you’re using. It won’t work for an iPhone. 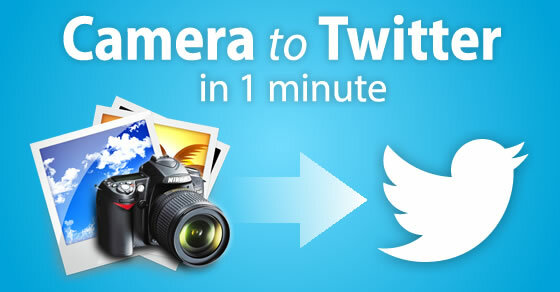 Have you had any success in quickly posting photos from your DSLR camera? Please share below! I’d love to be able to do this on an iPhone. Any suggestions appreciated.